Discover the freedom of open roads with Lonely Planet's Provence & Southeast France Road Trips, your passport to uniquely encountering this region by car. 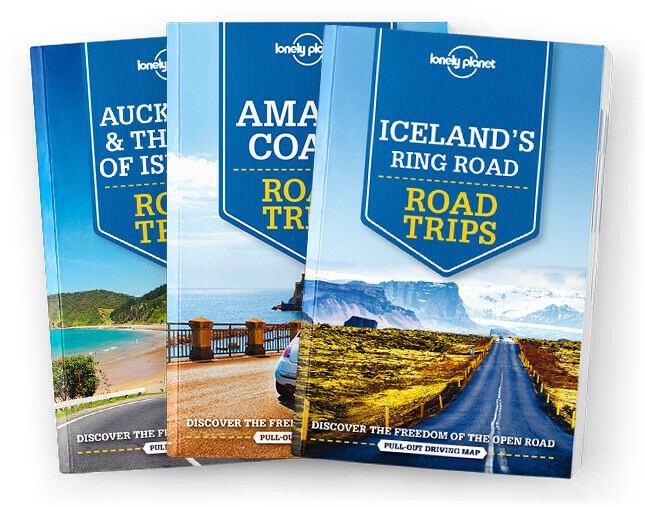 Featuring four amazing road trips, plus up-to-date advice on the destinations you’ll visit along the way, explore the Mediterranean south’s shimmering coast and rustic heart with your trusted travel companion. Get to France, rent a car, and hit the road! Coverage includes: Nîmes, Nice, Provence, French Riviera and more.